Land based casinos have stood the test of time, and even in the age of online casinos, they still thrive. Many gamblers in South Africa enjoy an outing to a brick and mortar casino. The vibrant energy and exquisite interiors offer fantastic experiences. The North West Province is an amazing gambling destination. The province’s attractions include its game reserves as well as the stunning Sun City Casino Resort. This casino is truly world-class as it even appears on lists with the world’s best casinos. However, this is not the only gambling attraction in the province. Other casinos in the province are the Carousel Casino, Rio Casino and the Mmabatho Palms Casino. To read more about North West Casinos, click here. The beauty of the coast even extends to the gambling hubs of the Western Cape. The Mykonos casino is right at the beach, and the Garden Route Casino is located in the beautiful nature of the region. While the GrandWest Casino is located in the majestic Mother City, Cape Town. Other casinos in the Western Cape include the Golden Valley Casino and the Caledon Casino. To read more about Western Cape casinos, click here. This coastal province offers locals, and visitors alike, a splendid all round entertainment experience. While many South Africans have enjoyed time at uShaka Marine World and the charming nature reserves, the province has so much more to offer. Gambling at gorgeous casinos is just one of the offerings the province provides. Some casinos in the KZN province are the Sun Coast Casino, the Sibaya Casino, the Golden Horse Casino as well as the Umfolozi Casino Hotel. For more on KwaZulu-Natal casinos, click here. The ‘place of gold’ has casinos where players can win prizes that can buy them a fair share of gold. Some of the glamourous casinos in the Gauteng province include Montecasino, Gold Reef City, Emperors Palace, Carnival City, Emerald Casino as well as the brand-new Time Square Casino. To read more about Gauteng casinos, click here. The Free State is home to a number of museums and art galleries. But it also holds majestic beauty in nature. Nature reserves and botanical gardens are just some of the environmental attractions to visit. Moreover, the province also boasts some spectacular gambling scenes, including the Naledi Sun Casino, the Windmill Casino, the Goldfields Casino as well as the Frontier Inn and Casino. To read more about Free State casinos, click here. The Northern Cape houses the Flamingo Casino and the Desert Palace Casino. When gamblers are not enjoying the fabulous casinos in the province, they have so much more to do. South Africa’s biggest province is also home to the Big Hole Mine, the Southern African Large Telescope (SALT) and so much more. For more on Northern Cape casinos, click here. The Eastern Cape is the birthplace of many South African political icons such as Nelson Mandela, Steve Biko, Walter Sisulu, Oliver Tambo and Chris Hani. Furthermore, the province boasts national parks and other great attractions. 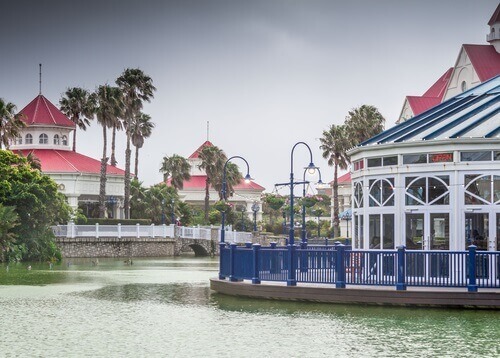 The gambling attractions of the province include the Boardwalk Casino, the Hemingways Casino and the Queens Casino. 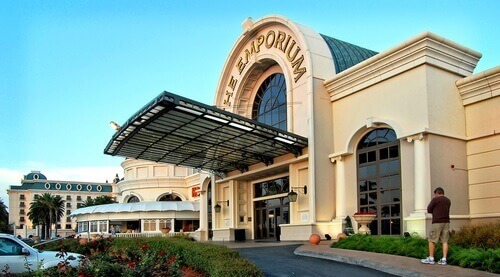 To read more about Eastern Cape casinos, click here. In Zulu, Mpumalanga means “the place where the sun rises”. The Kruger National Park stretches across this province and the Limpopo province. Kruger is the habitat of South Africa’s Big Five and other wild animals. Mpumalanga is a great getaway destination into nature in general. But that does not mean that there is no gambling fun. Gambling in the province can be enjoyed at the Graceland Casino, Emnotweni Casino and The Ridge Casino. To read more on Mpumalanga casinos, click here. Gamblers and non-gamblers alike can enjoy visiting this province’s gorgeous Meropa Casino, Thaba Moshate Casino and the Khoroni Casino. This province is partially home to Kruger National Park as well as other game reserves. The natural charm of this province truly magnificent. For more information on Limpopo casinos, click here. 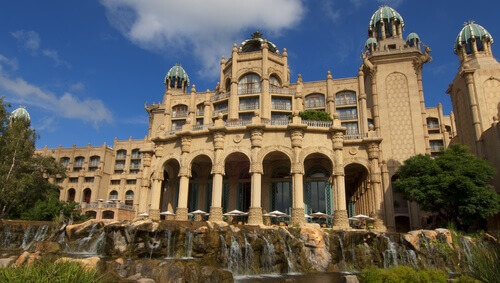 Land-based casinos can be found in every corner of South Africa. But, because of the wonderful destinations in the country, visiting a casino can turn into a getaway. The great thing about land based casinos is that you don’t even need to gamble to be inside one. So, whether you want to enjoy the great atmosphere over drinks, or play your favourite casino games, South Africa has it all.